Have you always wanted to own a piece of paradise ? 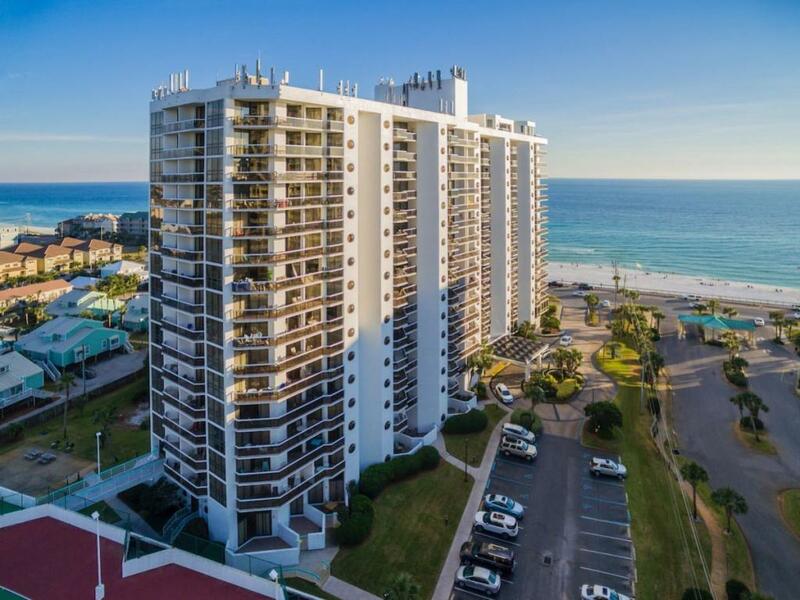 This adorable studio condo is just steps to the beautiful beaches of South Walton on the Emerald Coast . 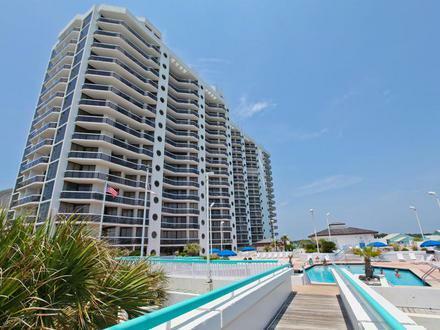 Its on the first floor so its very easy to get to and from the beach. It has a very large oversized patio with a grill and grassy area that is great for grilling after a long day in the sun . 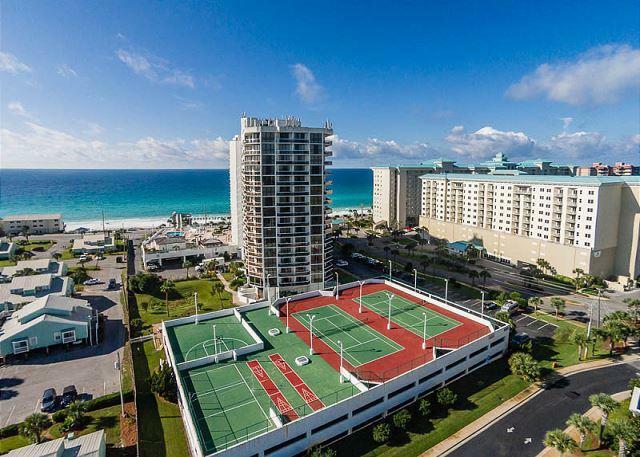 It also has a onsite restaurant , tiki bar, pool , hot tub, gym ,and salon inside Surfside . This is a great vacation rental that has recently been updated . It comes fully furnished with all new designer furniture. It is connected to the Hwy 98 Bike path and also with in walking distance to many restaurants and attractions. This condo will not last long at this price ! 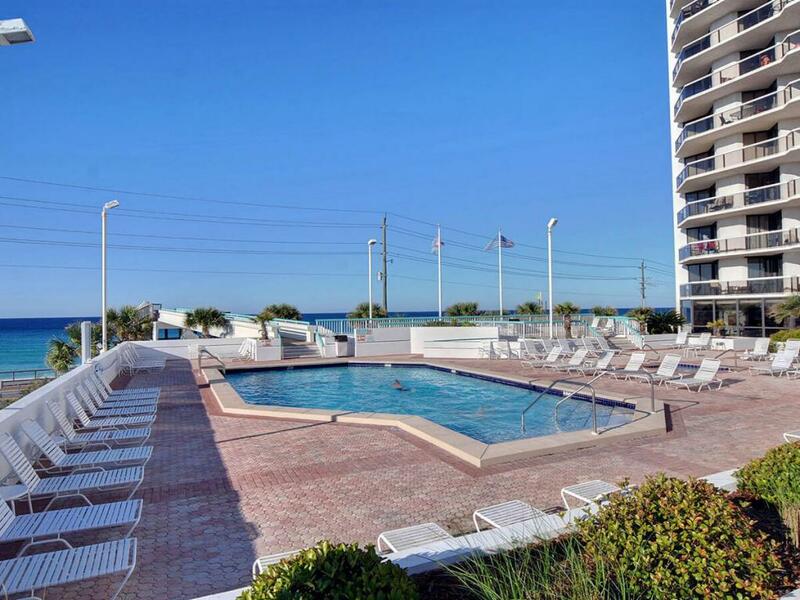 Call us today for your personal tour of this adorable condo in Surfside!